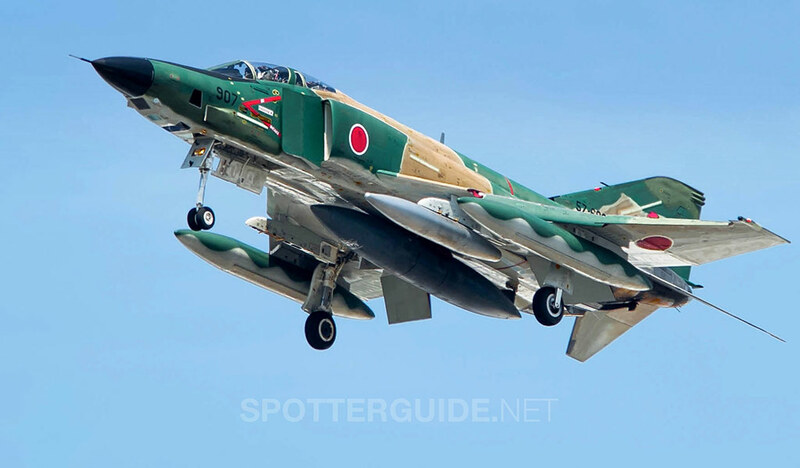 The Gifu military air base (IATA: QGU / ICAO: RJNG) is located in the city of Kakamigahara. 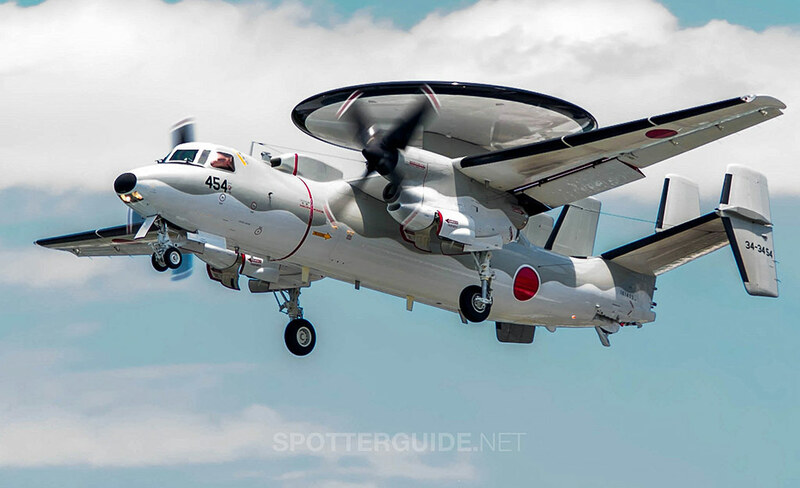 This base is one of the most important in Japan and therefore one of the most active in the country. 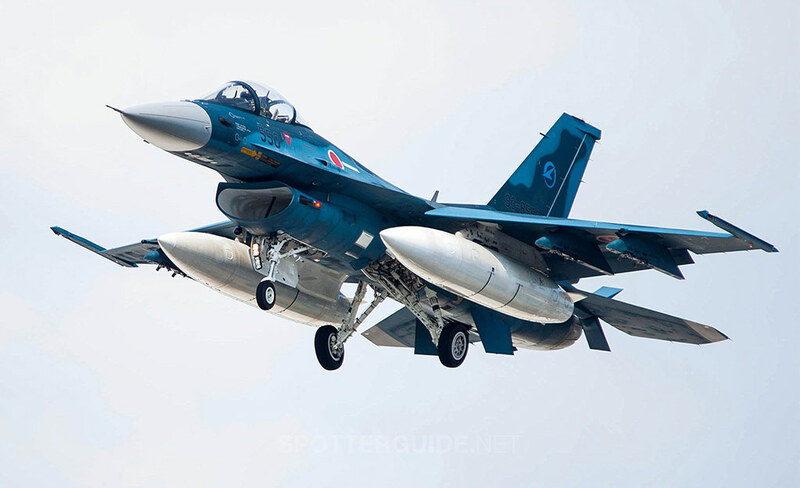 The air base is in the center of the Japanese archipelago is home to the Japanese Air Force (JASDF) Koku Kaihatsu Jikken Shudan (JASDF) and one of its four deports military. 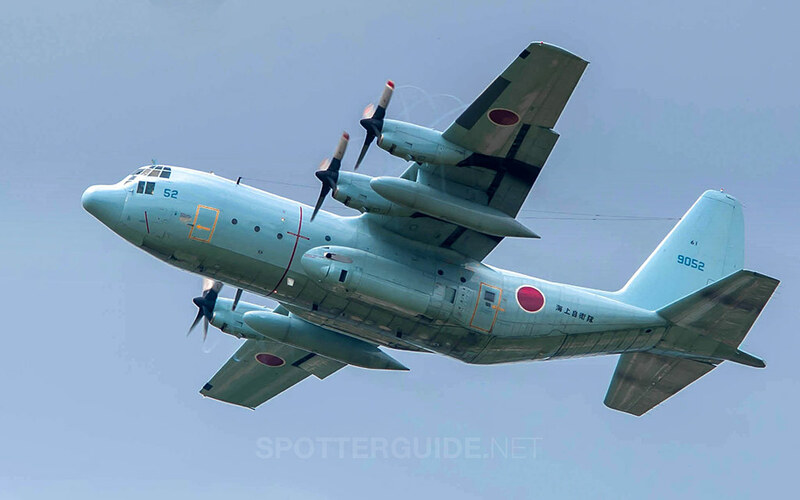 There is also an aeronautical factory of Kawasaki Heavy Industries which provides maintenance and upgrading of Japanese military aircraft manufactured by the aircraft manufacturer. 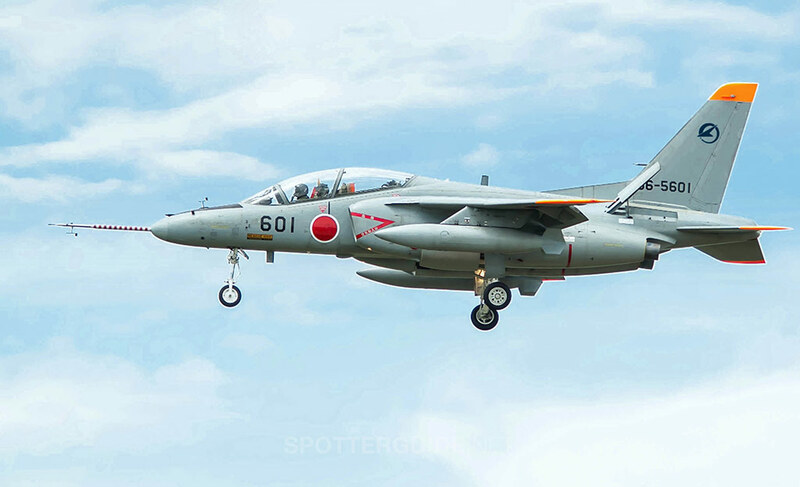 In addition some foreign military aircraft are possible but quite rare. 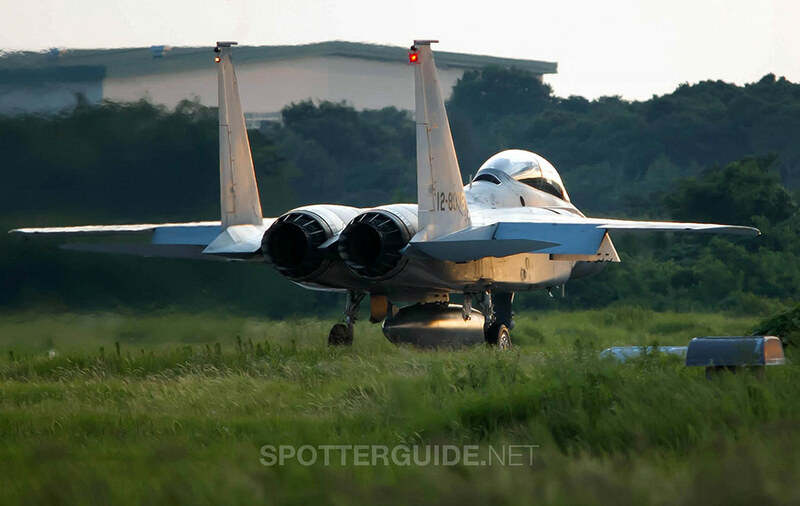 It is very important to point out that this air base is a spotter friendly and specific places have been laid out for us, such as the park which is the most famous spotting location most used by local spotters. Night flight took place once a week. IMPORTANT: The spotting locations are very clean, so please take all your waste with you, because there is no public waste bin in Japan. Spotting Information Ladder A 2 steps is required at point number 1. Restrooms In the spot 4. Drinks/Food Available at spot 4 and 5. Hotels Few Hotels nearby the airport. Season The best season is in spring and early summer. Runway Usage 10/28 Nothing special. Depends on the wind. WHERE Located on a stone path along the base in a corner close to the threshold of 28. There is no official street name so you have to rely on GPS data, 35.394655, 136.888535. You can park directly at the spot on the side of the road. By public transport exit at Nijikken Station and walk just a few minutes southward. WHAT 90 degree side shots for aircrafts line up on on runway 28, but pay attention to the heat haze. Otherwise you can photograph the taxiway too. TIME From sunrise till noon for line up, taxiway almost all day long. The airbase opens at 8:00. Arrival photos are backlit all day long. MISC. Few steps are helpful to shoot over the fence but its also possible to shoot through the mesh. 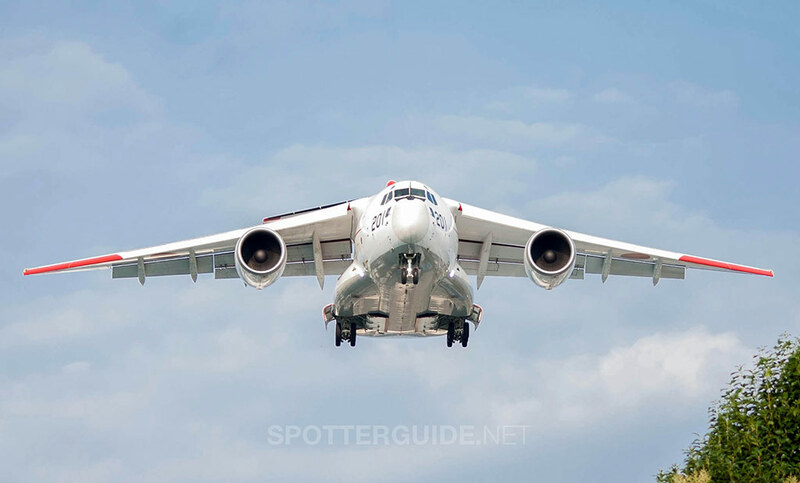 Its possible that the grass is not cut proper so parst of the aircraft can be cut off. Nothing nearby, please bring with you what you need. FOCAL LENGTH A simple 300mm will be enough. WHERE Drive to the Kunomoriundo Park, spot #4, and park here. The spot is on the opposite side, on a small dirt road. By foot just continue on the small road from #1 along the perimeter for a few minutes and cross the main road. 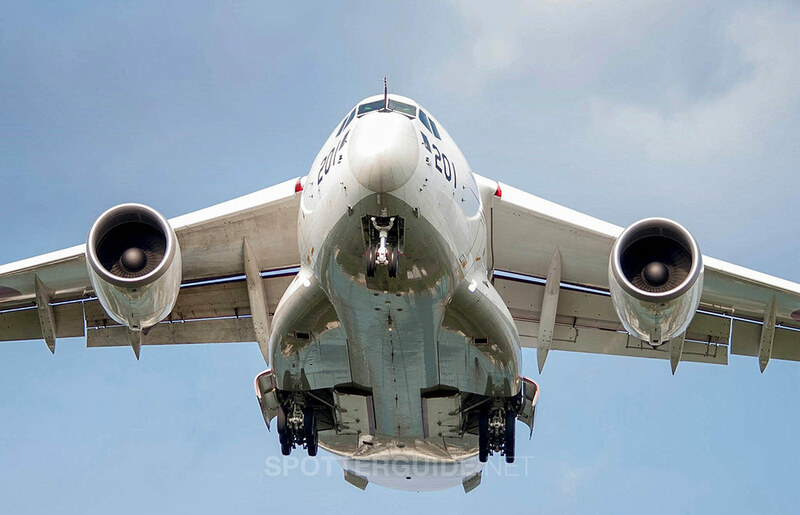 WHAT Ideal for front arrivals on runway 28. TIME The best light conditions are in the evening till sunset. MISC. Toilets, beverage dispenser as well as a LAWSON Food Store is available at the Kunomoriundo park. WHERE Located between the Rd 17 and an industrial zone there is the Kunomoriundo Park. Spot from the official parking. Ask for the way the local people, the park is famous. You can walk around here to find your prefered photo position. By foot it will take approximate 15 minutes from the Nijikken Station. WHAT Arrivals runway 28 and heavy departures on 10. TIME The airbase opens at 8:00 so you have backlit from evening till sunset in the summer. In the evening you may find a spot north of #2 for the 28 arrivials. In winter all day long. WHERE Located on the crossroads in front of the entrance to the base. You can park at the store as marked on the map. By public transport exit at Kakamigahara-Shiyakusho-Mae Station and walk approximate 15 minutes southward along the main road. WHAT Arrivals runway 10 and heavy departures on 28. TIME The airbase opens at 8:00 so you have backlit from evening till sunset in the summer. In winter all day long. MISC. LAWSON Store nearby but no toilets. WHERE From the car park’s spotting point, take Route 17 south then drive about 500 meters. At the crossroads, take the road to your right which is right at the Caro Café and finally continue strait until you reach the museum. 5 minutes drive. 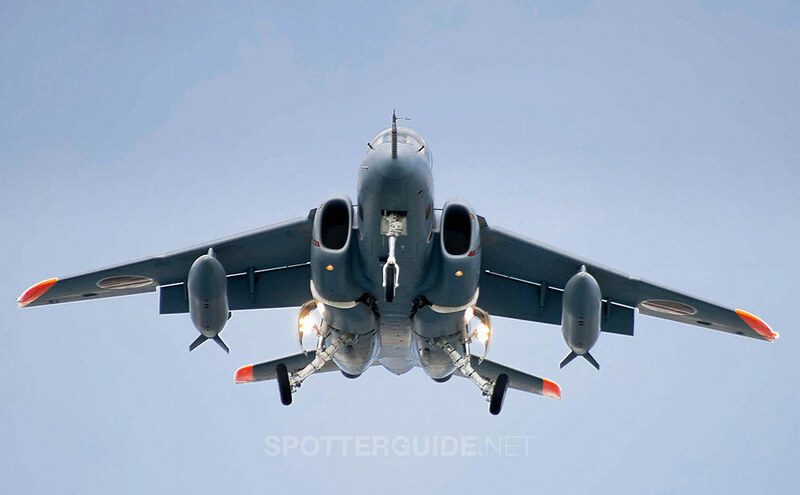 WHAT The museum displays 35 aircraft which includes fighter jets, transport plane and various helicopters. TIME Opening time : 10:00 to 17:00 everyday. MISC. All you need can be find in the museum. 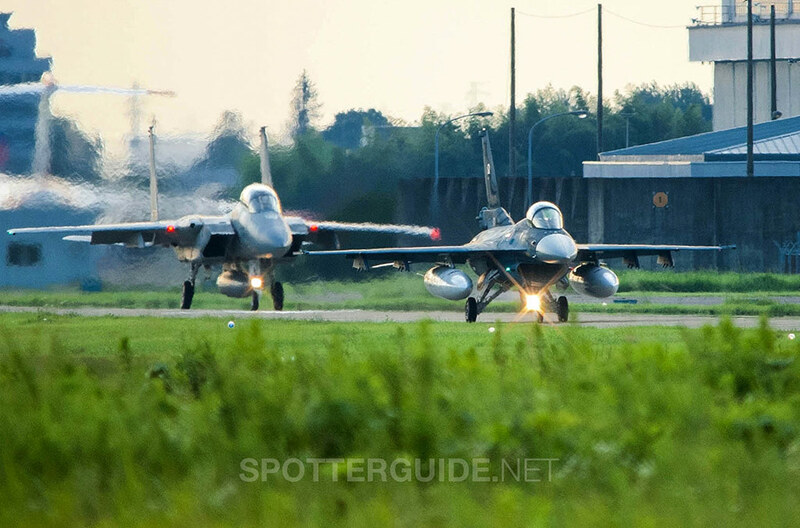 Is there always activities at Gifu Airbase? I just don’t want to go there without getting any single picture. 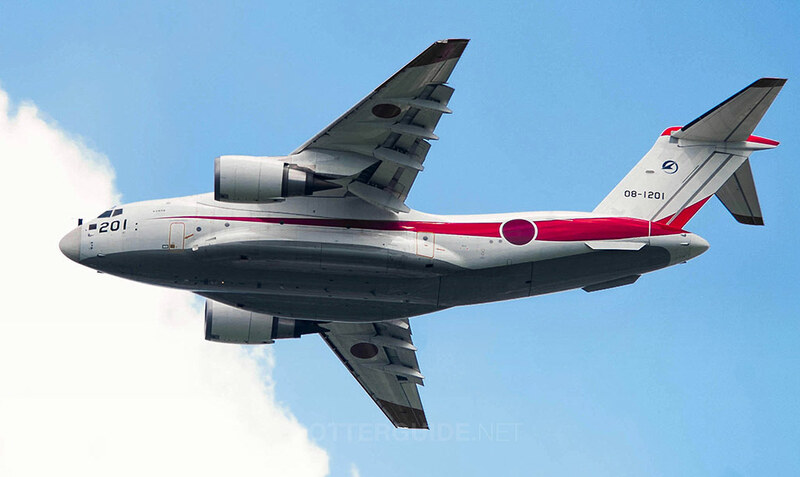 Comments from local fellow Japanese Spotter are mostly welcome. En général à Gifu, il y a toujours de l’ activité sauf les jours férié où la base est fermé donc rien en vol! Pour ma part à chaque fois que j’ y suis allé, il y avait de l’ activité!